If you are a Mom, we want you to know that we appreciate you. 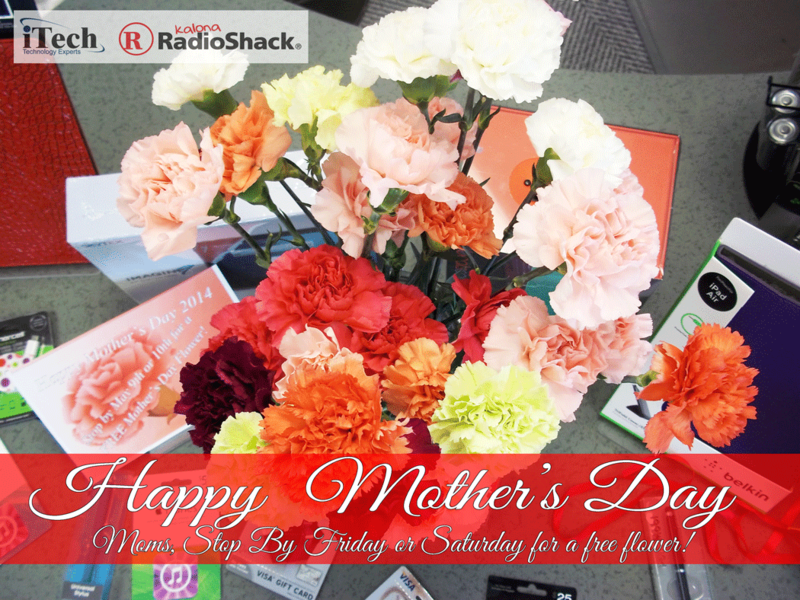 Stop by Kalona RadioShack today or tomorrow, May 9th or 10th, for a free Carnation flower and have a Happy Mother's Day! 213 1st St. Kalona.